Have you ever wondered what it's like to be a police officer? 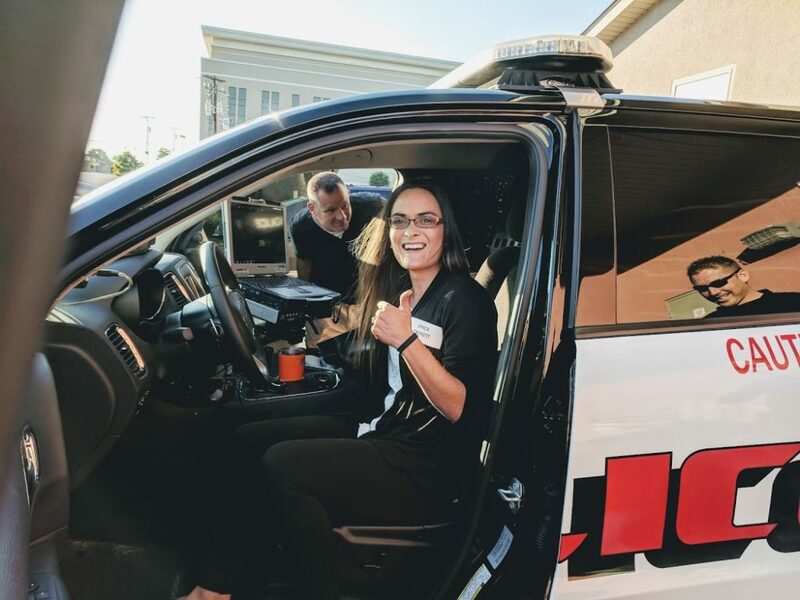 The 9-Week Citizens Police Academy (CPA) held on Tuesdays at 6-8pm is designed to educate the public in the operations of the London Police Department (LPD), while also giving the Department an opportunity to obtain valuable feedback from the community. The purpose of the Academy is to increase understanding between the LPD and community members who reside inside or outside of London through education and interaction. 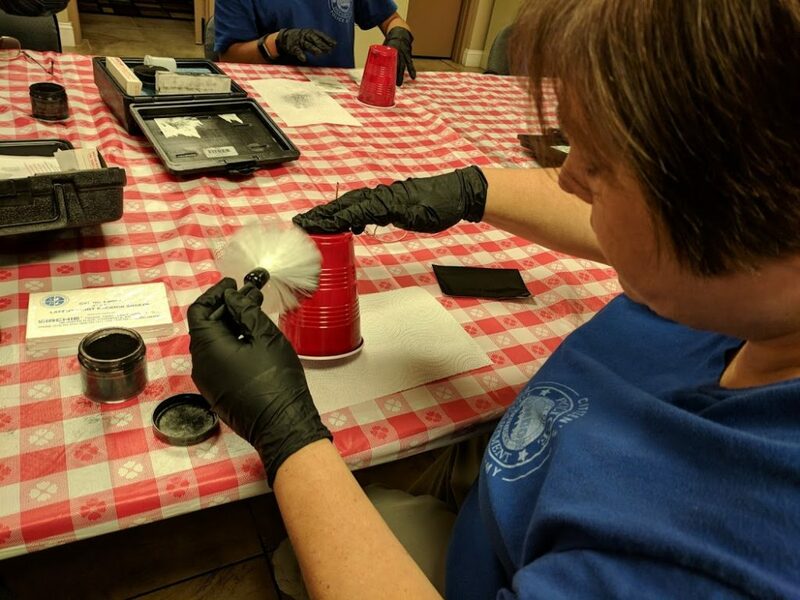 Participants will become familiar with various facets of the LPD and gain insight into law enforcement's role in the criminal justice system and the daily work of police employees. With increased understanding, London's community and police can work together and achieve realistic solutions to neighborhood issues relating to crime. 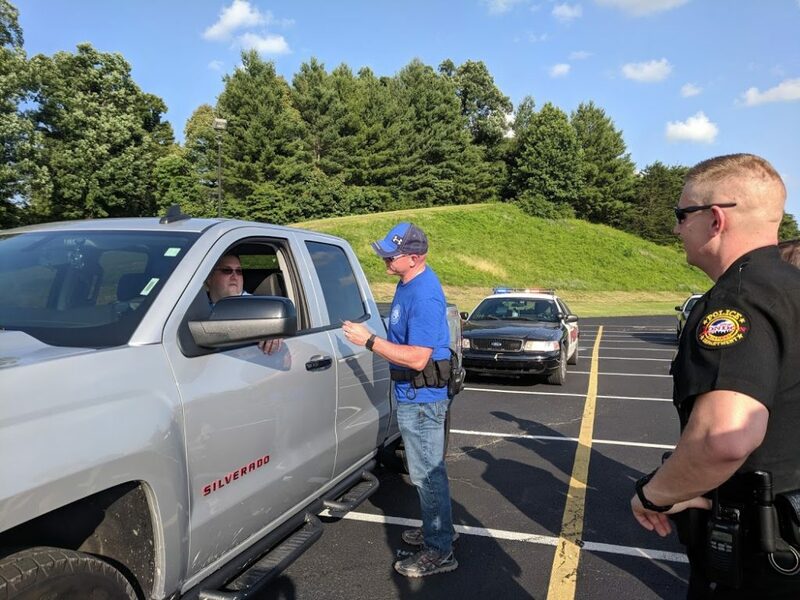 This class is both fun and educational and often challenges the myths and images of law enforcement by providing a realistic view and hands-on knowledge of police procedures. You must pass a records check. 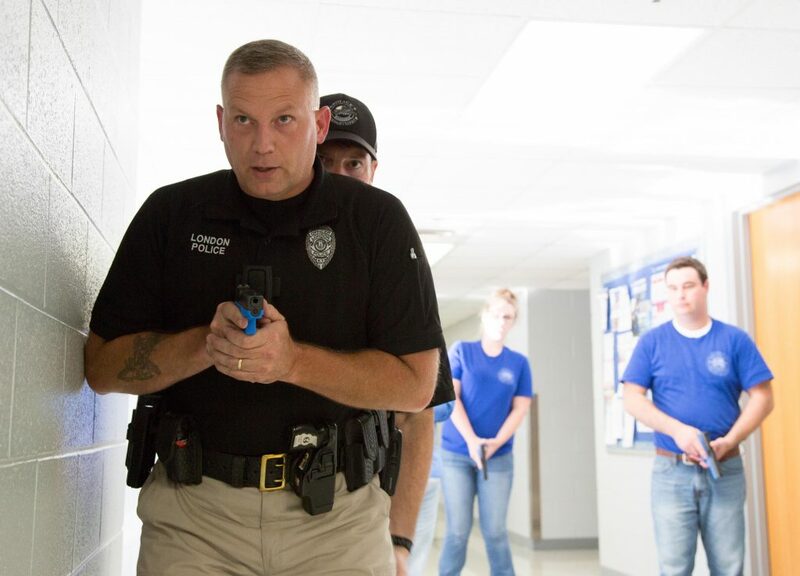 Instructors are officers and personnel from the Department who are experts in their fields. The classroom atmosphere is positive and highly interactive. Students are encouraged to ask questions and discuss topics of interest with instructors. The last week of the Academy will be a graduation ceremony where family and friends are encouraged to attend. By teaming up together, citizens and local law enforcement, we can improve the safety of our City!